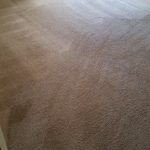 Reaching out with carpet cleaning in Portola Springs, Irvine. With more and more new neighborhoods being built by the hills of Irvine, we get to meet moe of your new local Irvinites. Today we came across a new home owner that has just moved in a few days ago. However, after walking a bit on the carpet they realized they are getting flee bites. 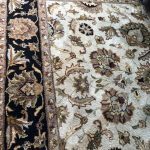 After a careful look they discovered that the carpet is infested with flee and previous owner had pets in the home.Therefore, first thing first, before carpet cleaning flees, you should bomb the house and the carpet. 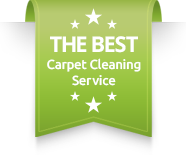 Then, its best to call a local carpet cleaning service to provide with the detail work and strong formula. That is exactly what the customer has done today. When we walked in the home the carpte was filled with residue of the flees bomb, which we removed completely.In Irvine there are many pets in many homes. 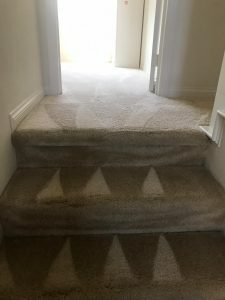 Moreover, we have noticed that in the past year we were called for more carpet cleaning flees related jobs in Irvine than anywhere else in Orange County.So, We would like to urge you to keep a well maintained and clean environement around the house. More so, especially when you move in to a new place, get a carpet cleaning before the furniture are making it more complicated. 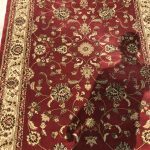 Carpet cleaning in Portola Springs, Irvine – Flees, pet stains and more. In order to really clear ourr flees from your carpet is not an easy task. First, you must make sure that you have resolved any source for the flees outside your home. Otherwise, they could just bounce back into your home from your patio or grass area. Also, if you have pets, they can easily bring some unwanted company from the dog park or just walking outside.Once you have taken care of all sources of flees in and around your home its time to call the best carpet cleaning service around you. This time we were called by our new local community in Portola Springs.For more information and availability for carpet cleanign in Portola Springs, Irvine, please contact Dr. Carpet Irvine today.